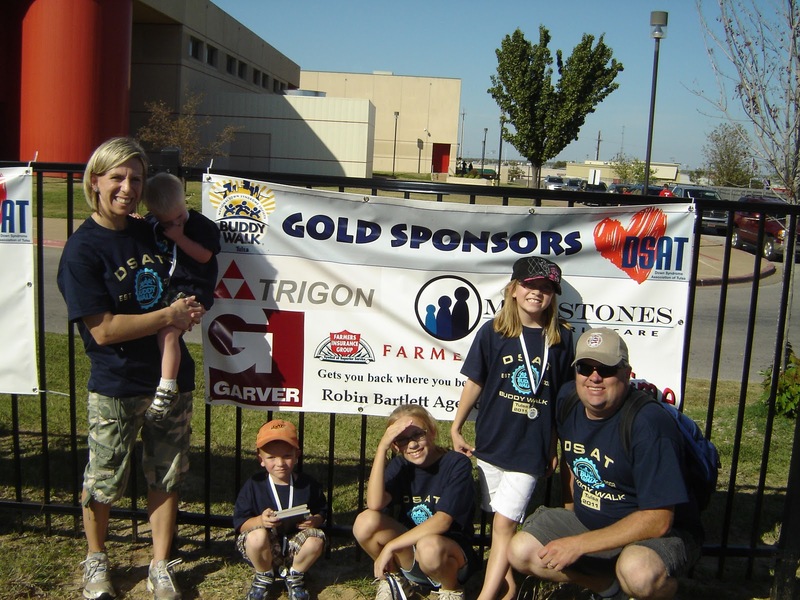 Garver's Shannon Hanks and her family recently participated in a Buddy Walk hosted by the Down Syndrome Association of Tulsa, Oklahoma. 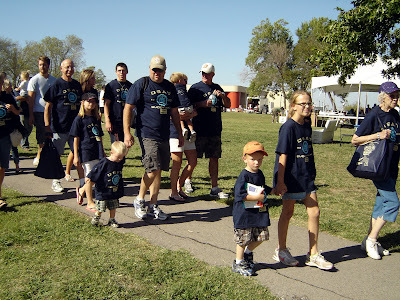 The Buddy Walk is an advocacy event in which people with Down syndrome invite "buddies" to walk with them. 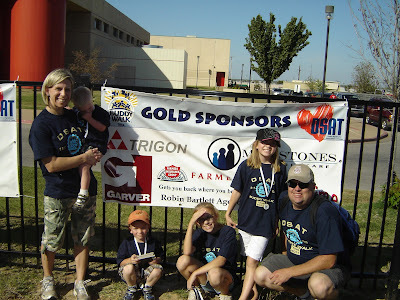 The Hanks family participated for the third consecutive year and were buddies for their son, Tyler. The Buddy Walk promotes October as National Down Syndrome Awareness month and encourages greater acceptance and inclusion of people with Down syndrome. It is an inspirational and educational day that celebrates people with Down syndrome and their many abilities and accomplishments. The walk has expanded from 17 walks nationwide in 1995 to more than 300 this year. In Tulsa, more than 5,000 people attended the ninth annual walk and event activities, which began in 2002 with 500 people. Garver served as an event Gold Sponsor.